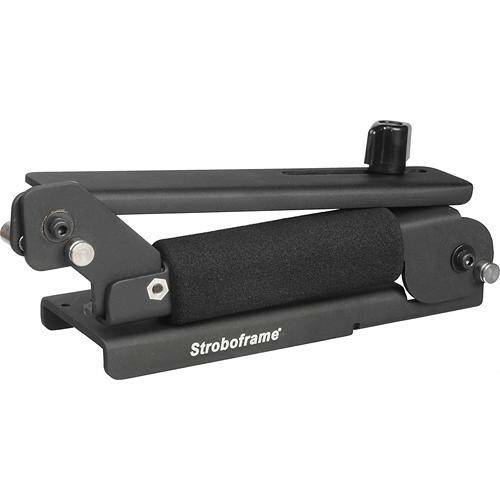 The Stroboframe Pro-Digital Folding Flip Flash Bracket offers high value, compact size, light weight and fast handling, and is made with the same quality materials and construction as Stroboframe's professional brackets. The bracket accepts all SLR cameras, except those with large accessory battery packs or motor drives, and also works well with compact cameras. The Folding Flip bracket - when folded - can easily fit into even a small gear bag, and is great for travel. 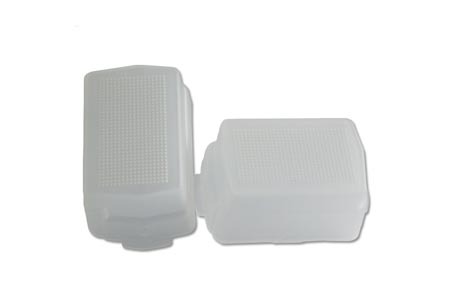 It has a 1/4"-20 thread, so that it will easily attach to most cameras, be it film and digital types. 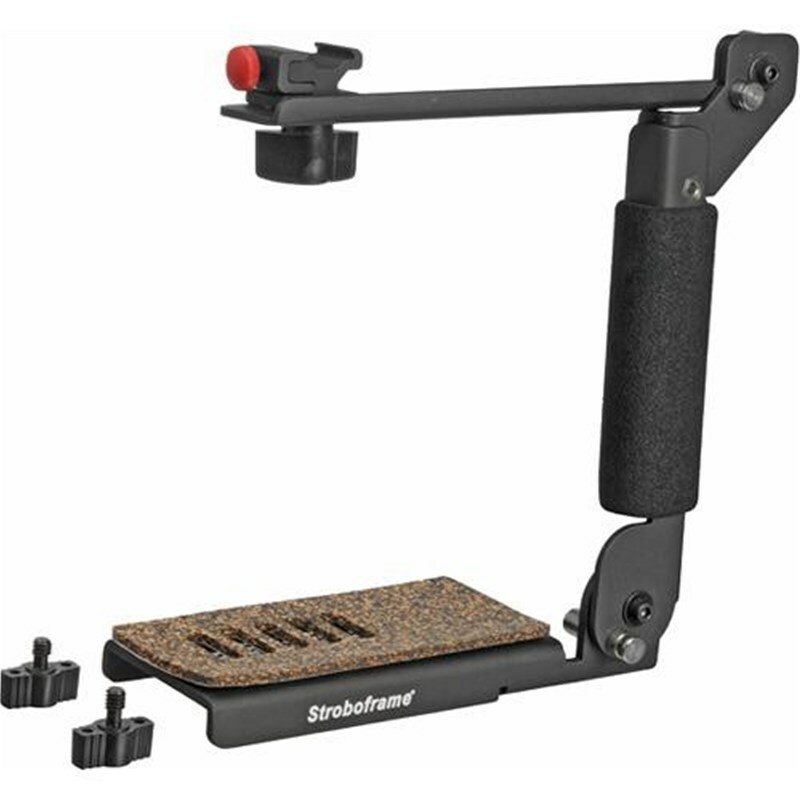 The Folding Flip bracket accepts Stroboframe anti-twist camera plates for a reliably sure, rigid connection. 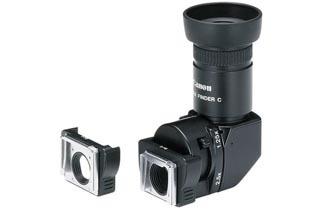 Please see this link for a list of compatible cameras.